Alaska Trophy Fishing started with two Alaskan fishing guides that were never content working with limitations. Southeast Alaska fulfills this with an extremely diversified fishing program. In May, the first spawning king salmon arrive, which is followed by massive numbers of chum, pink, sockeye, silver and feeder king salmon. Typically, in June, Juneau's generous local catch limits can include four king salmon a person per day, with no annual limit! 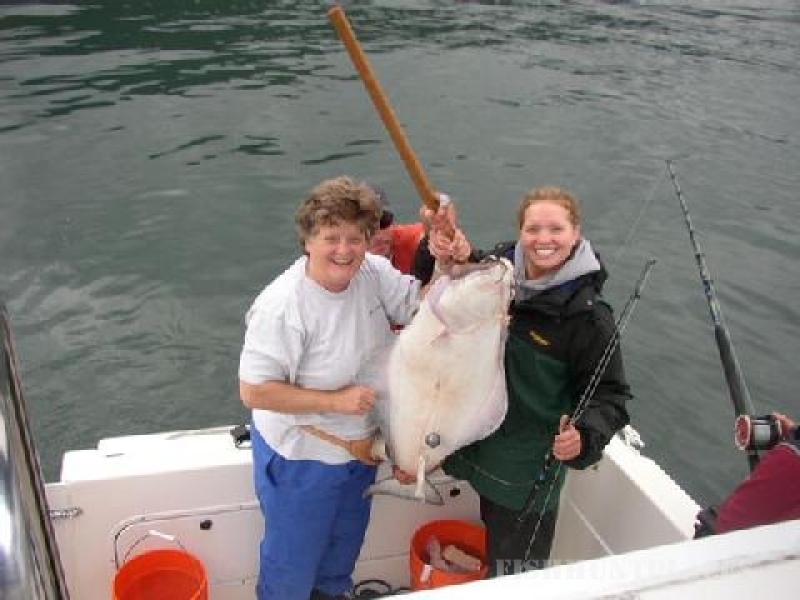 The bottom fishing is also excellent throughout the summer with an abundant population of halibut and rockfish. At Alaska Trophy Fishing, our goal is to offer an affordable, personalized, charter package that would ultimately produce fishing trips that clients would talk about for years to come. 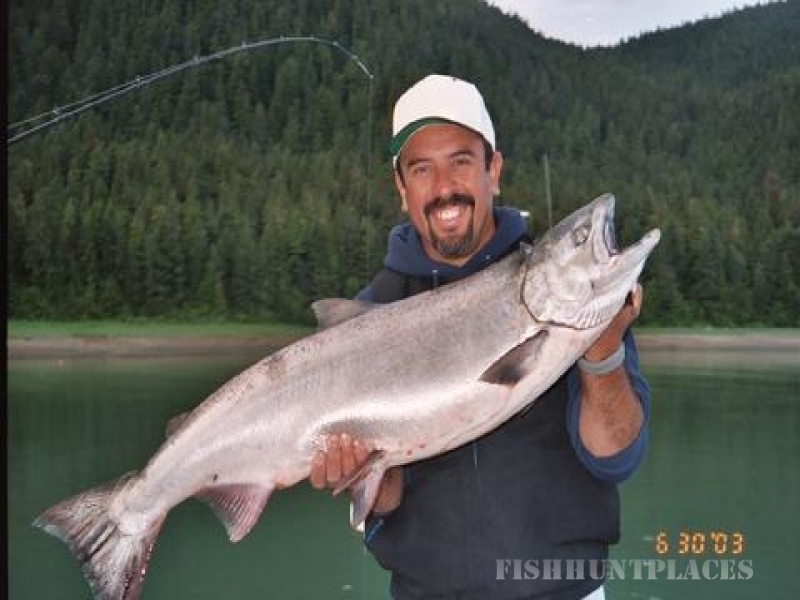 So, if you are deciding to visit Juneau for the day on your next Alaskan cruise, or if you decide to visit for multiple days, Alaska Trophy Fishing can put you on the fish and show you a fantastic time!